Wren Joinery - Bathrooms, Bedrooms, Carpenter, Kitchens based in Edinburgh, Midlothian. 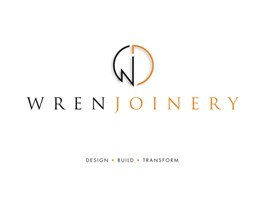 Wren Joinery are an Edinburgh based company with 11 years’ experience in the art of Joinery and Carpentry. We pride ourselves on attention to detail along with high organisation skills. Dedicated to offering the highest quality work. Outstanding craftsmanship, affordability, integrity, and customer service.